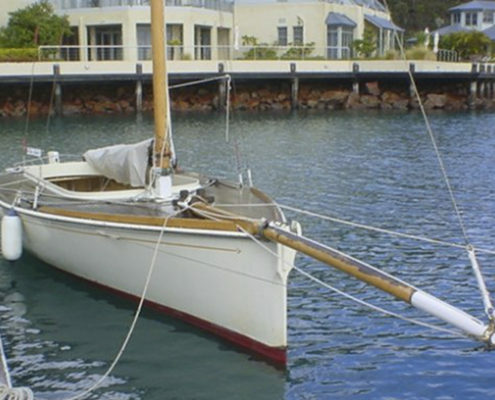 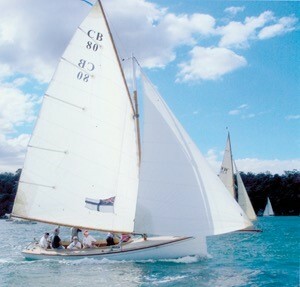 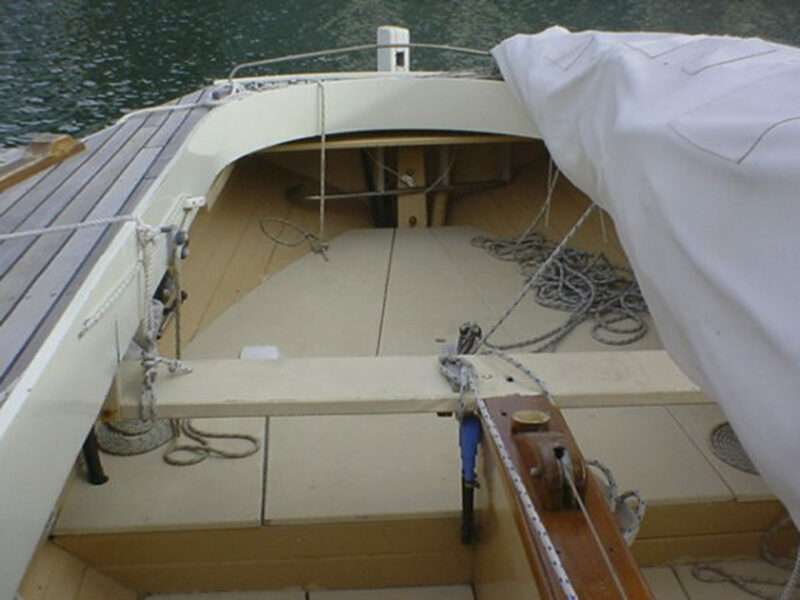 A well maintained 26’6″example of the famous Couta boat built in Victoria about 1988. 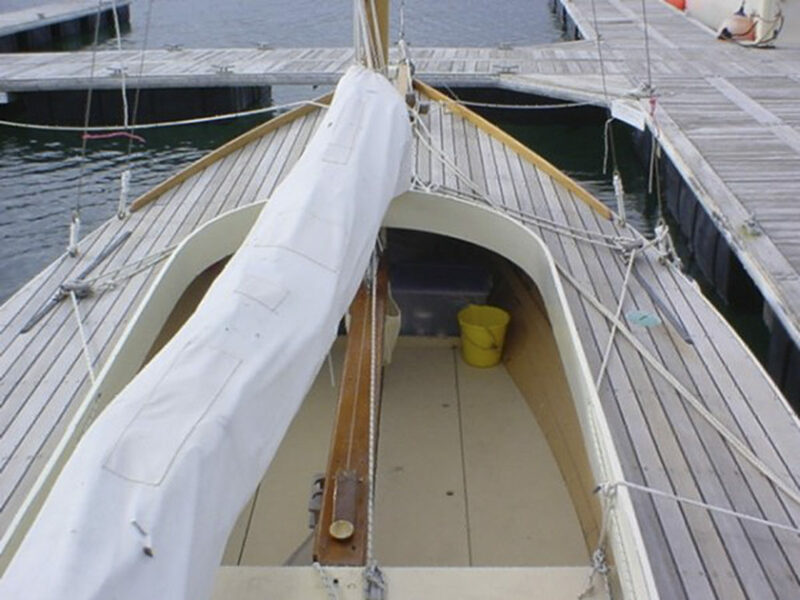 Hull recently serviced with antifouling, selective repairs and repainting and caulking. 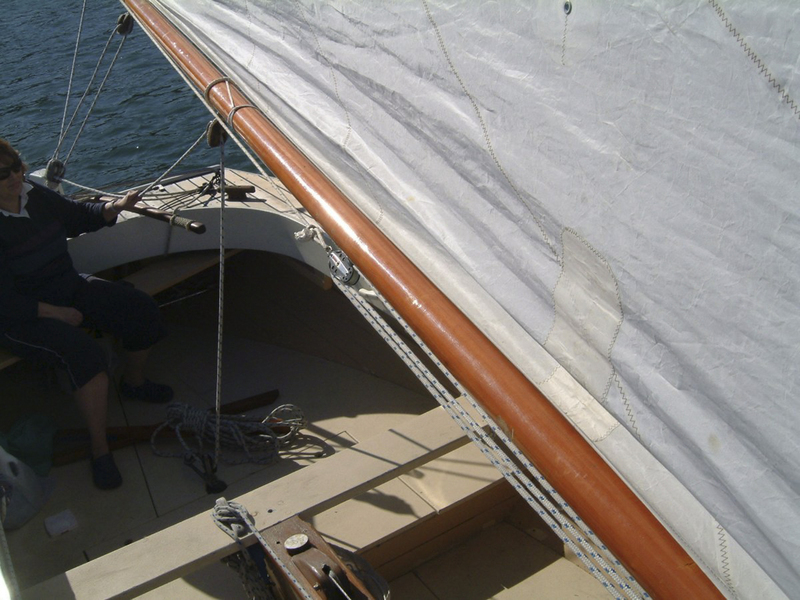 Full set of sails in good condition. 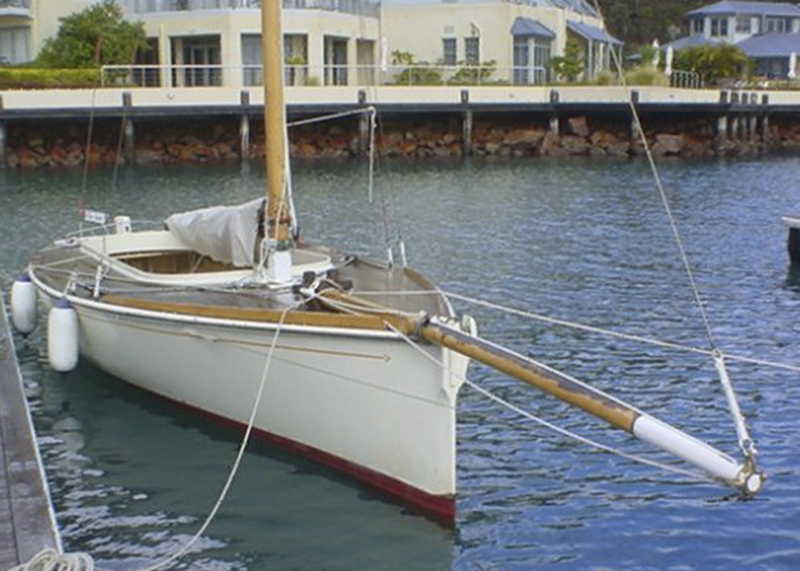 Maintained to Couta Boat Racing Rules.